Introducing the most advanced Dell mobile workstation ever built. The Dell Precision M6300 provides desktop workstation class performance for MCAD, digital imaging and video editing through dual core processors, large memory, ultra high performance OpenGL graphics and expansive 17" displays. And the M6300 is not only powerful, it's RoadReadyTM durable. The Dell PrecisionTM M6300 is a mobile performance workstation, optimized to provide the brute force computing power of a desktop workstation and the mobility of a laptop. Featuring uncompromising graphic performance, the M6300 is an ideal tool for digital content creators and CAD users who have a need for mobility. Designed for reliability, the Dell Precision M6300 offers the freedom, flexibility and performance needed to run demanding applications at home, in the office, or while traveling wherever you need to go. The Dell Precision M6300 is the ultimate in mobile performance workstations, offering all of the power you come to expect from workstation computing. Designed for ultra-high-end performance needs, the M6300 can handle even the most graphically intensive programs, making it a preferred choice for engineering design, analysis and digital content creation professionals. 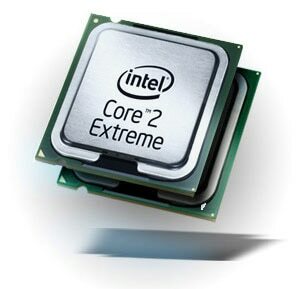 64-bit Intel Core™2 Duo and Intel Core™2 Duo Extreme Edition Processors and up to 8GB* of dual-channel memory with 36-bit addressing, is the latest in performance laptop architecture. Discrete NVIDIA graphics card with up to 512MB of graphics memory, provides advanced graphic performance and the ability to create rich digital media, viewable on an expansive 17" optional TrueLife display. Performance Hard Drive options include solid state & encrypted hard drives; offering improved durability, faster boot times and peace-of-mind security. Energy Efficient design meets or exceeds the internationally recognized Environmental Protection Agency's (EPA) Energy Star 4.0 standards. The Dell Precision M6300 is designed for reliable performance from day one. 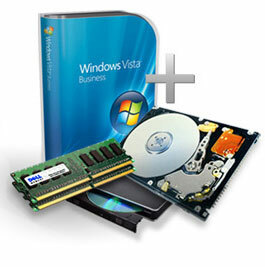 Integrated technologies and components have been chosen with a focus on optimizing workstation applications. Through rigorous testing, the incorporation of standards-based technologies and partnerships with leading service vendors, you can rest assured your laptop will perform reliably. 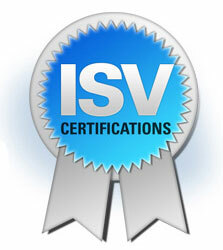 ISV Certifications offer reassurance that your business critical applications are compatible with your system and will run flawlessly, before you buy. 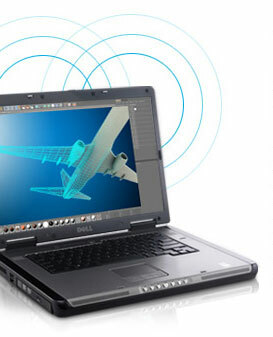 The Dell Precision M6300 is certified on the industry's most complex CAD, CAM, CAE, DCC, GIS workstation applications. Expert Assistance is just a phone call away, should you need it. Workstation expert technicians provide support and assistance whenever and wherever you are. Hyperband Diversity Antenna delivers enhanced multi-band performance support for Mobile Broadband* and Wi-Fi. Mobile Broadband Technology – to stay connected almost anywhere*. Bluetooth 2.1 with EDR helps you connect to your personal devices and peripherals quickly and effectively. 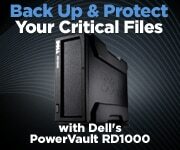 Dell offers a variety of solutions for business to help ensure you have the system that suits your organizational needs. Dell Deployment Services make image management and customization simple. Choose the level of customization that best meets your needs and budget, maintaining a low total cost of ownership. Security Options – keep your businesses sensitive data safe with a variety of options including, advanced user identification with smart cards and finger print readers.